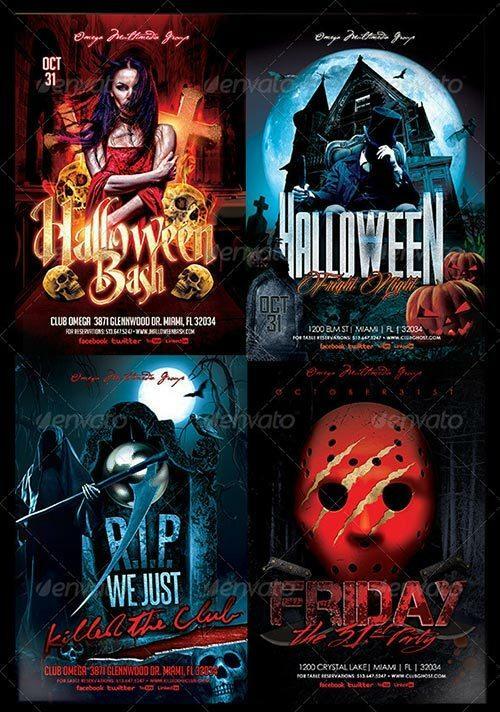 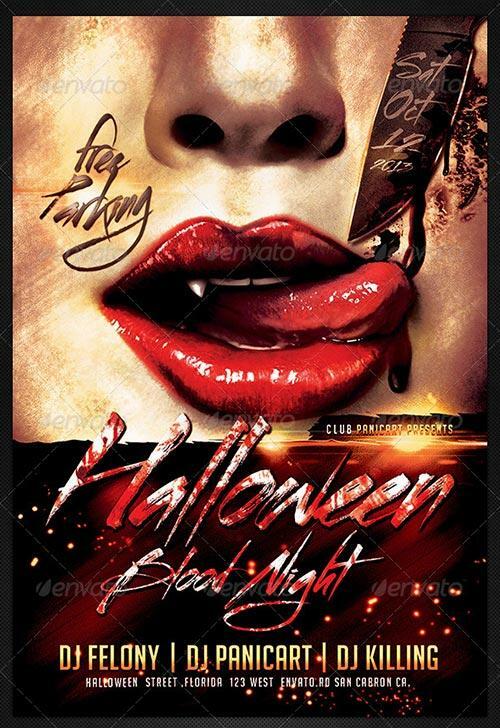 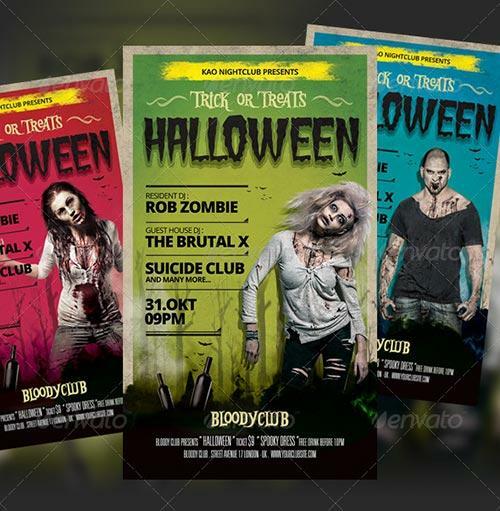 Check out the best free and premium Halloween flyer templates. 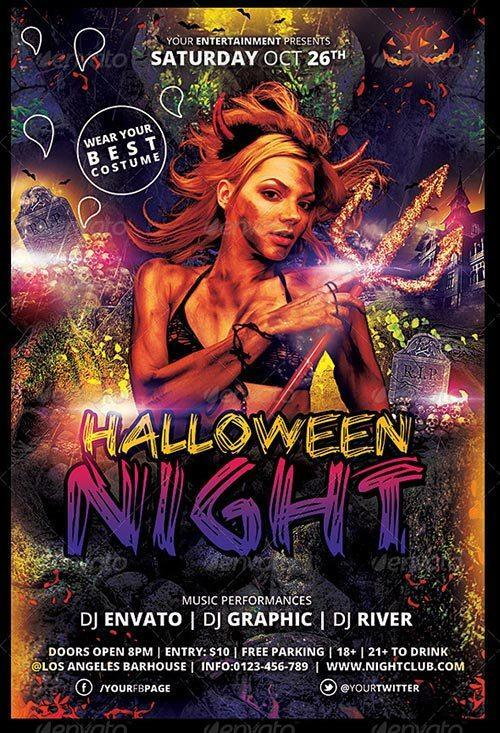 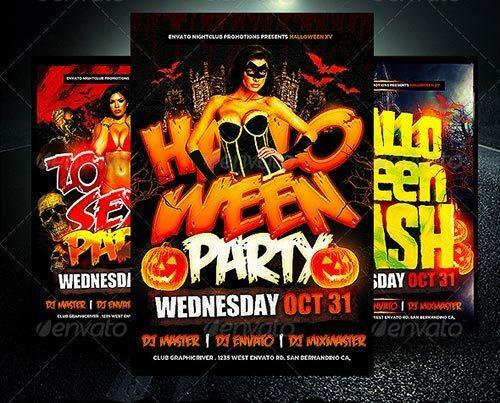 The newest and hottest Halloween flyer for your Halloween Party and Club Event! 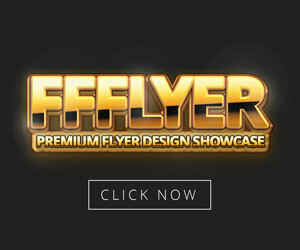 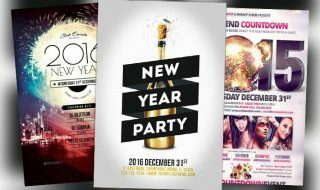 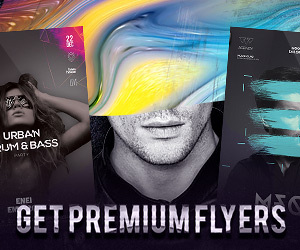 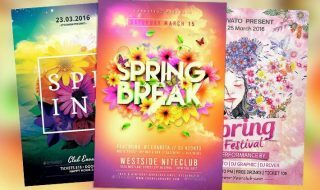 Enjoy this nice psd club and party flyer collection! 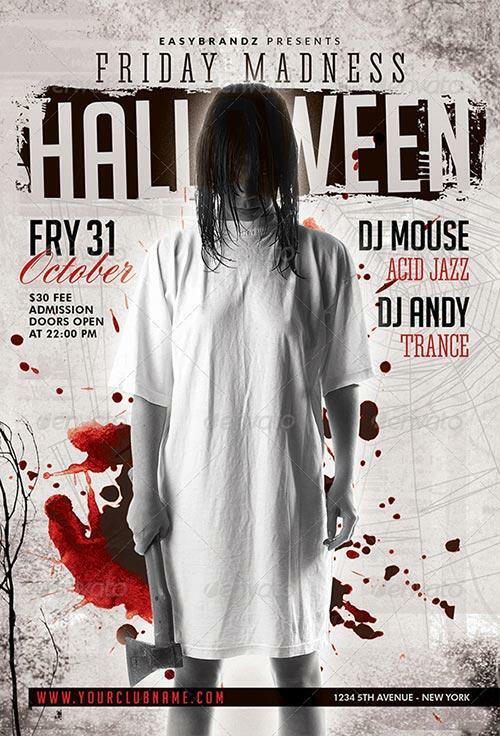 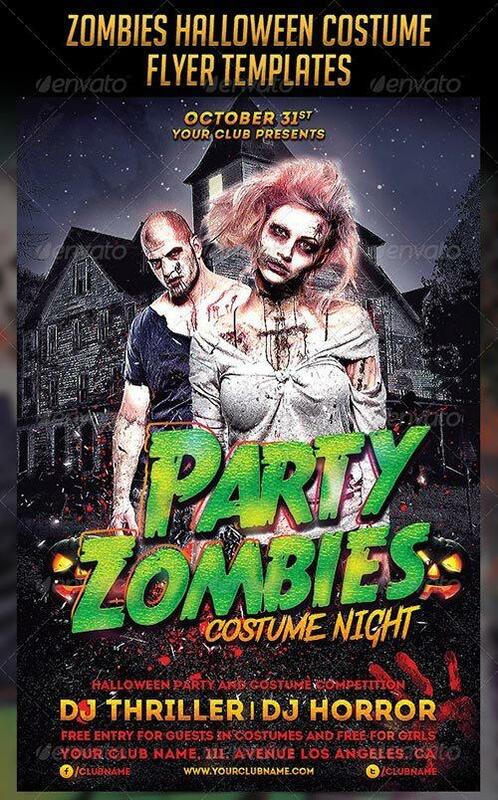 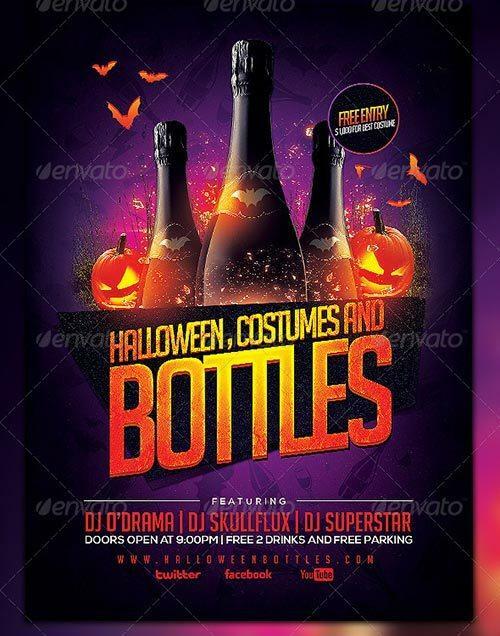 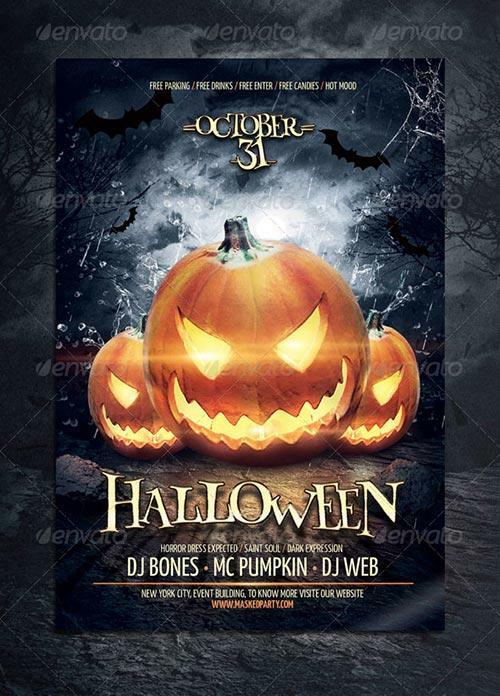 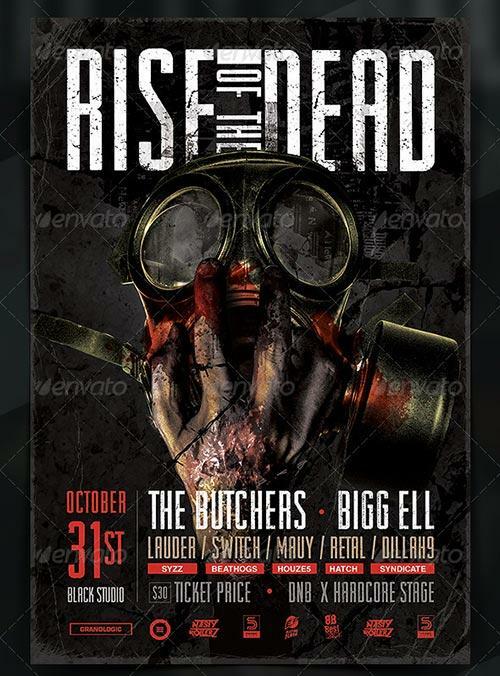 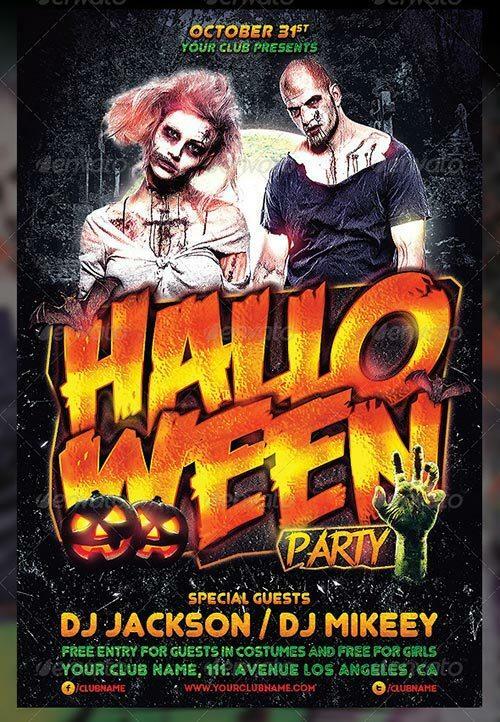 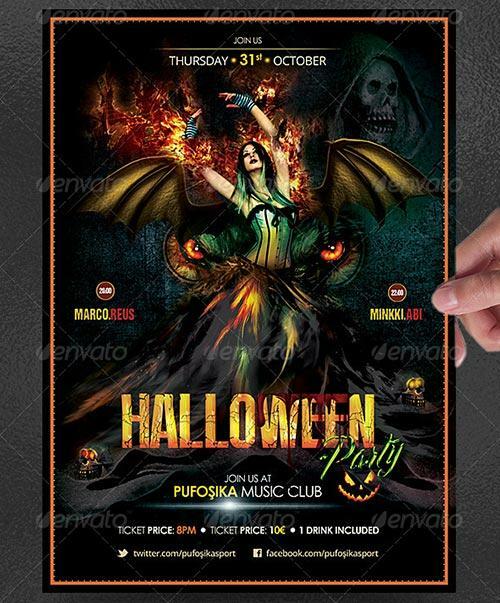 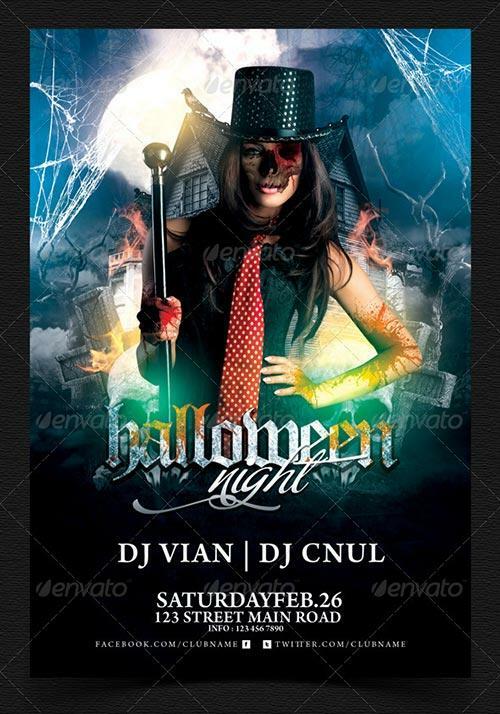 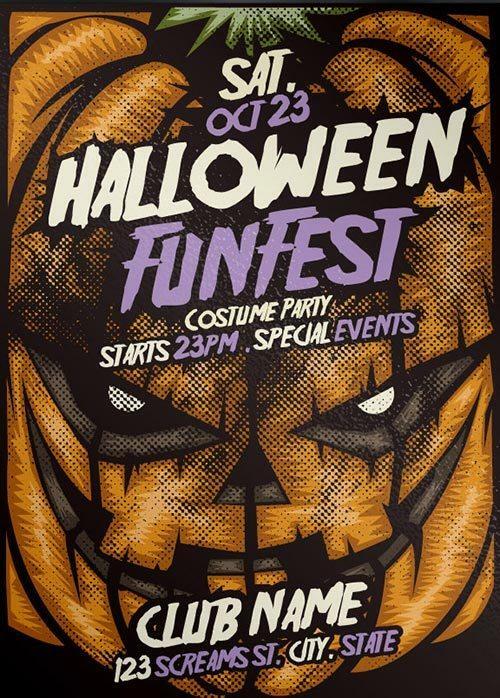 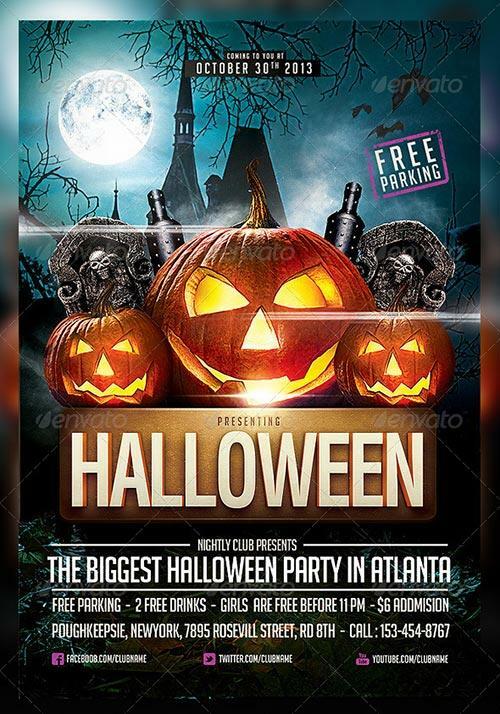 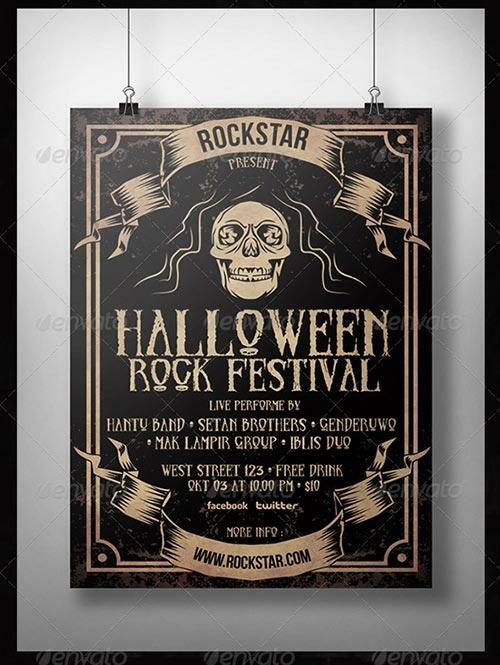 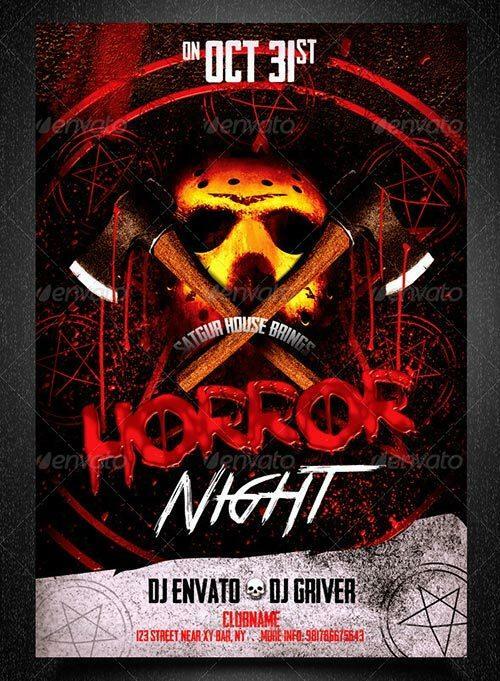 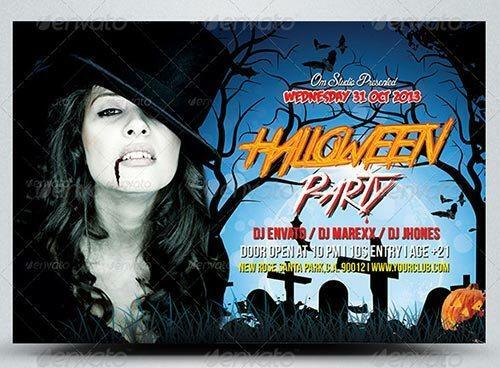 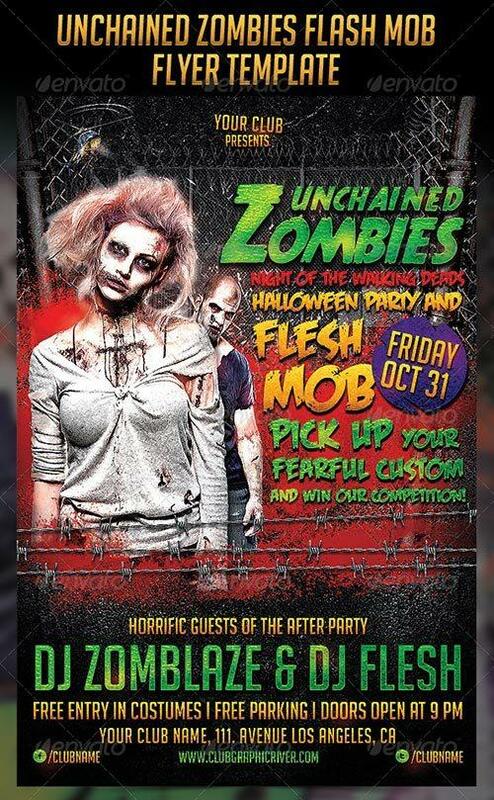 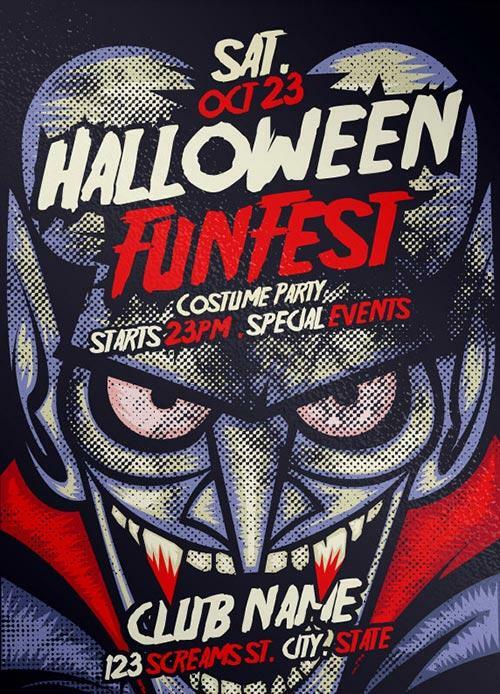 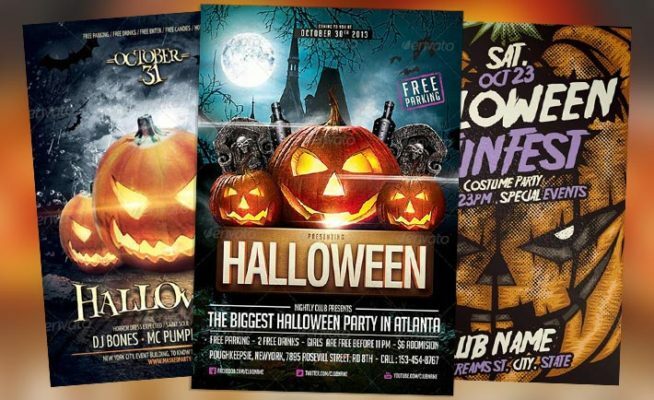 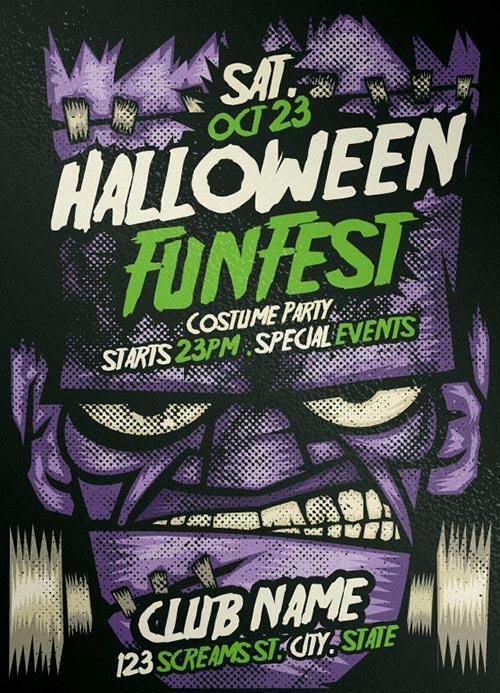 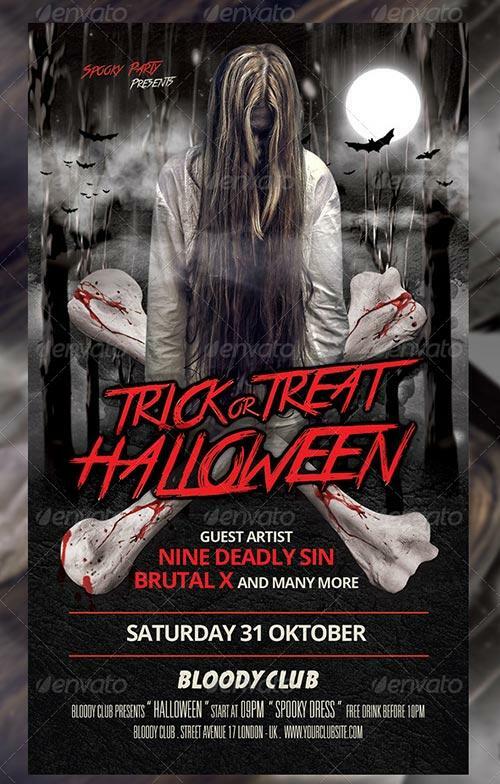 Download the Best 25 Free and Premium Halloween Party Flyer Templates for Photoshop. 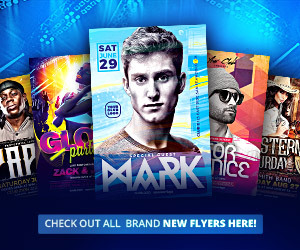 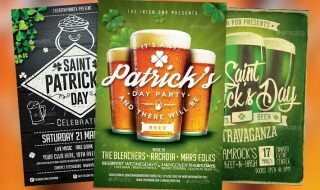 Get a new flyer design for your next party and club event. 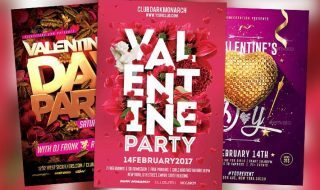 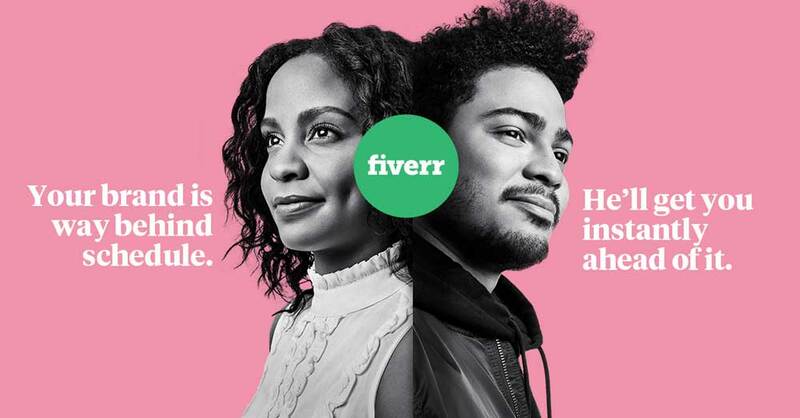 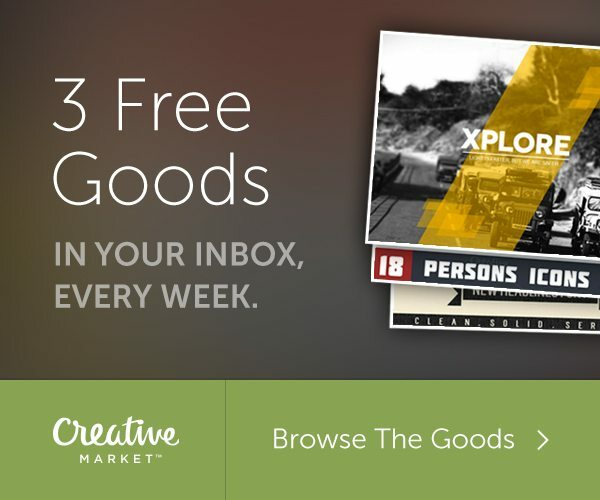 Get more people attracted to your parties now. 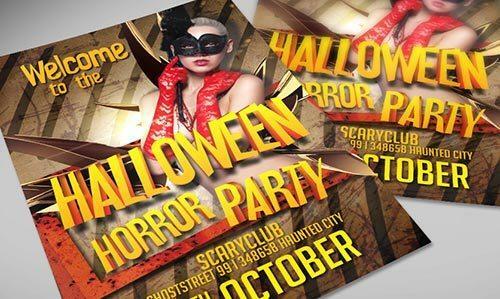 Enjoy our selection of hand-picked Halloween Flyer Templates for Photoshop and use one of it for your next event!